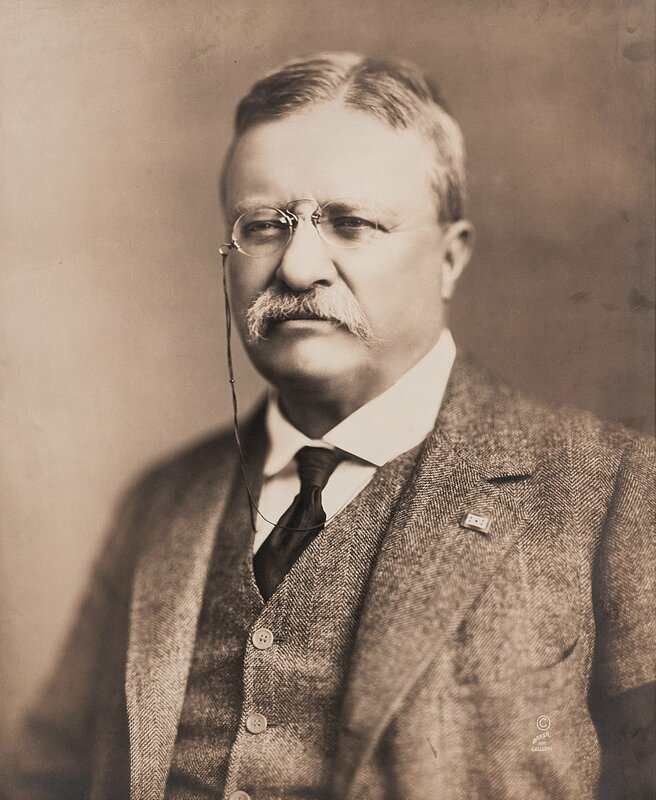 Starting in 2017, Maryland League of Conservation Voters Education Fund has created the President Theodore Roosevelt Award – to be presented annually – in recognition of the individual, group or organization whom through a specific action, event or body of work will leave a positive conservation legacy that mirrors the ethos of President Theodore R. Roosevelt. Awardees will be recognized with a plaque presented at a statewide news conference, social media acknowledgement and two complimentary tickets to the annual Maryland League of Conservation Voters/ Maryland League of Conservation Voters Education Fund Environmental Leadership dinner. Nominees from across the state will be considered by a select committee of members of the Maryland LCVEF Board of Directors, with three finalists voted in order by the full board. The First Runner-up and Second Runner –up will be recognized in all traditional and social media efforts as well. We will announce the awardee on or around October 27th, the President's birthday. The 2017 Awardee is to Emmitsburg Mayor Donald N. Briggs. Check out the blog post here. We are currently accepting nominations for our 2018 Award, fill out the form here.